Price of Huawei Y9 2019 in Pakistan is yet to be announced, it will be launched in a short period of time. The Huawei Y9 2019 camera is Dual 20 MP, PDAF + 2 MP, depth sensor, LED Flash, front camera is Dual 16 MP + 2 MP, depth sensor, HDR, Video (1080p@30fps). 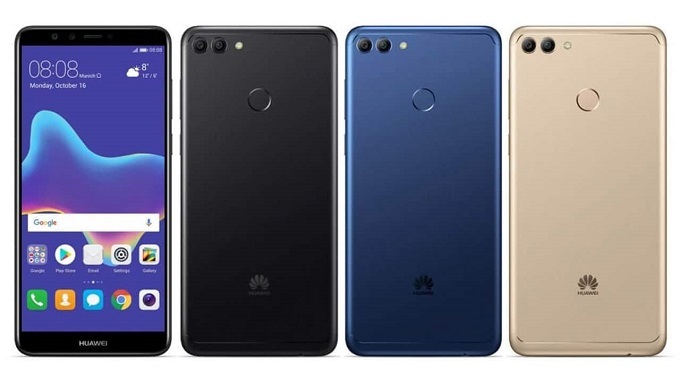 It has 64/128GB Built-in, 4/6GB RAM and runs on Android V8.0 Oreo.The screen size of Huawei Y9 2019 is 6.5 Inches, it has bluetooth, it has FM radio, and Wi-Fi 802.11 a/b/g/n/ac, dual-band, Wi-Fi Direct, hotspot WLAN functionality. Huawei Y9 2019 Dimensions are 162.4 x 77.1 x 8.1 mm and weight is 173 Gram.